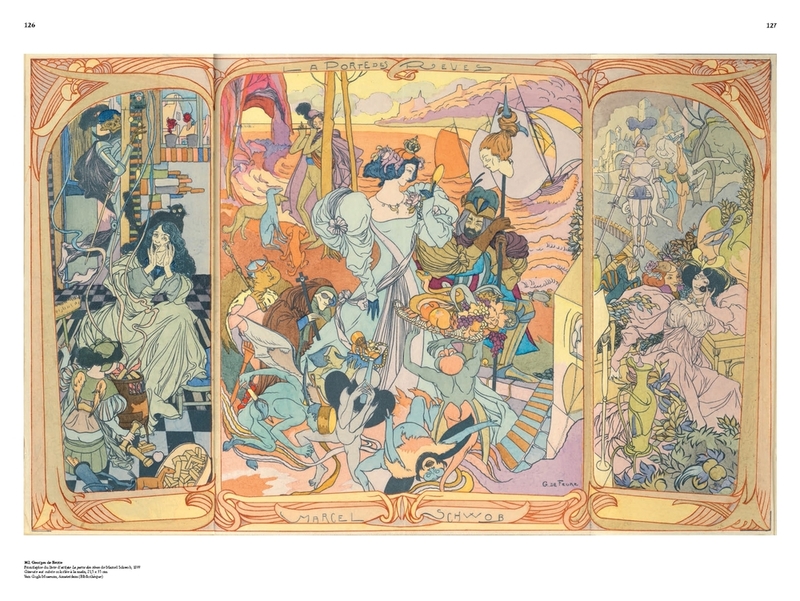 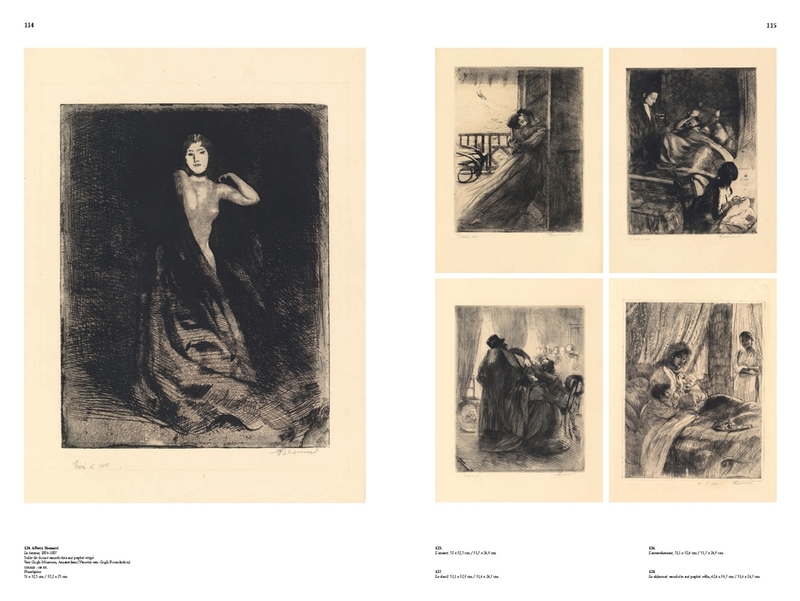 The Van Gogh Museum is home to one of the world’s finest collections of French prints of the fin-de-siècle (1890–1905). 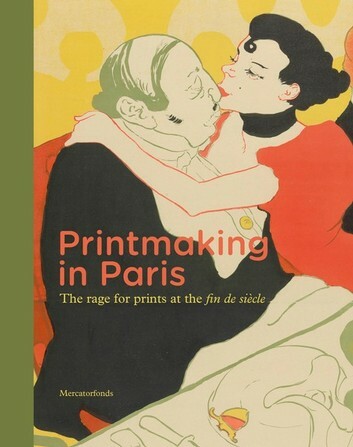 This book, based on several years of intensive research into these works and their original context, takes the reader on a whirlwind tour of Parisian printmaking, from elite to the street. 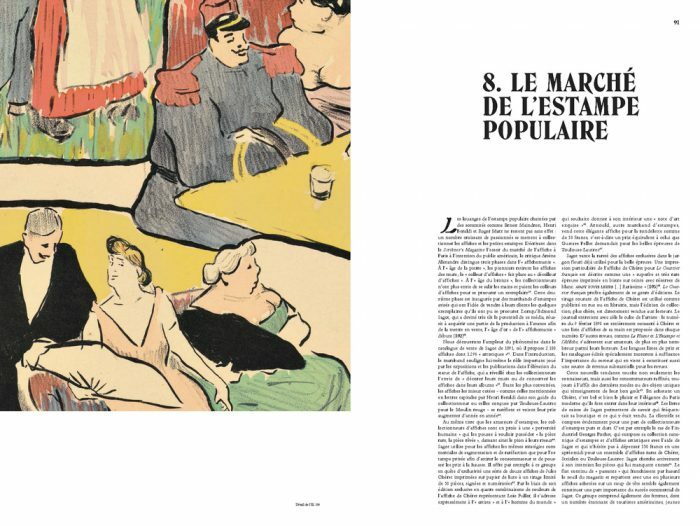 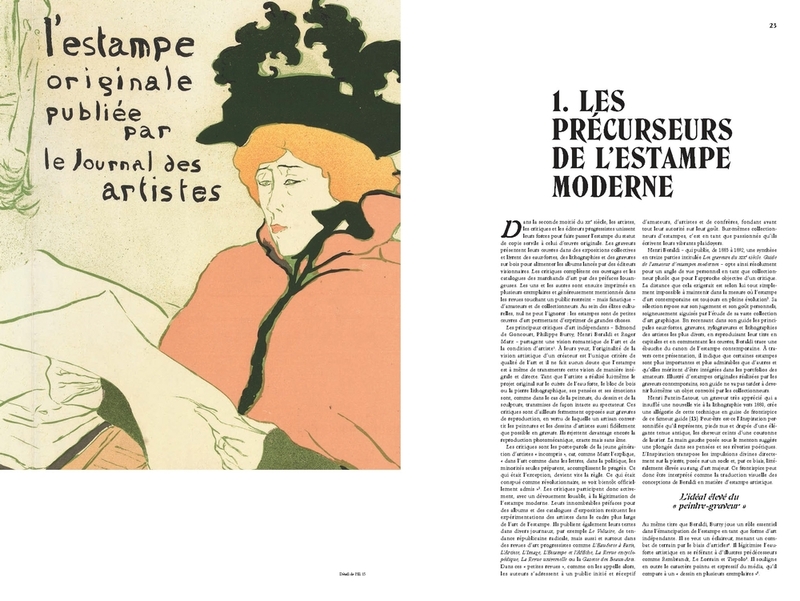 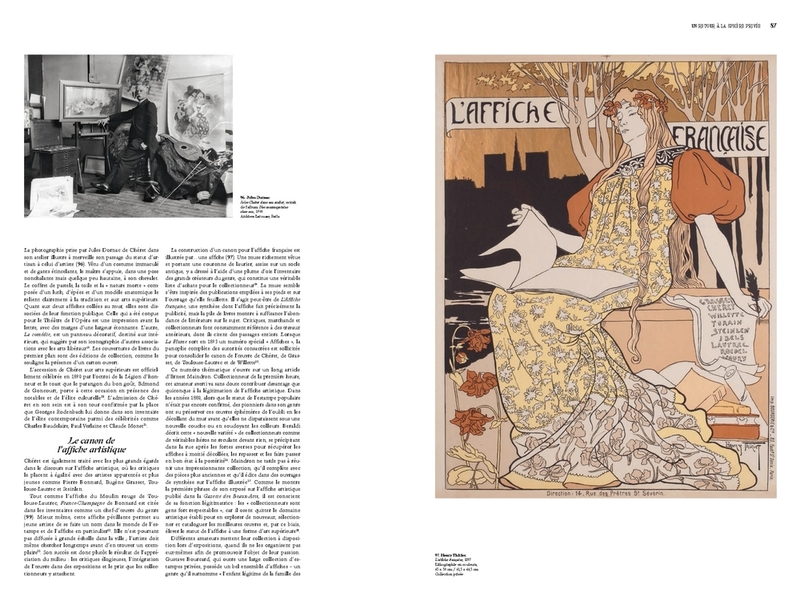 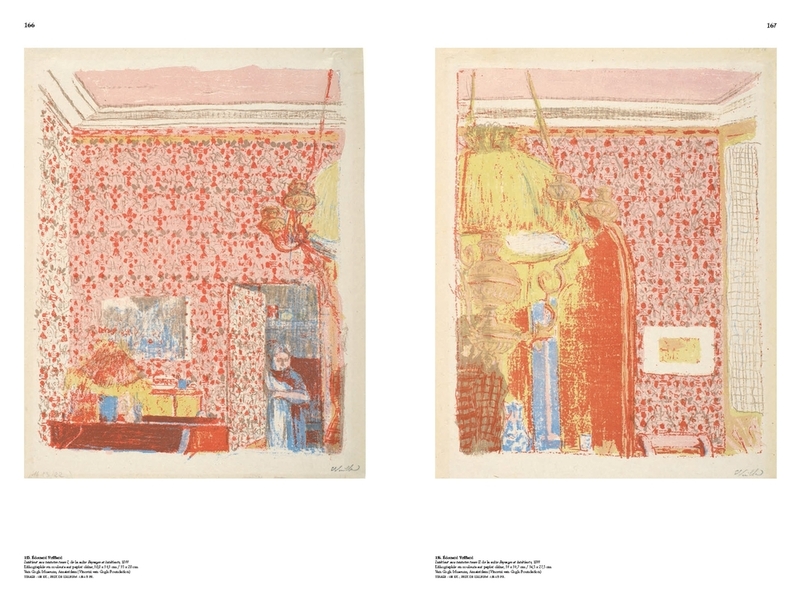 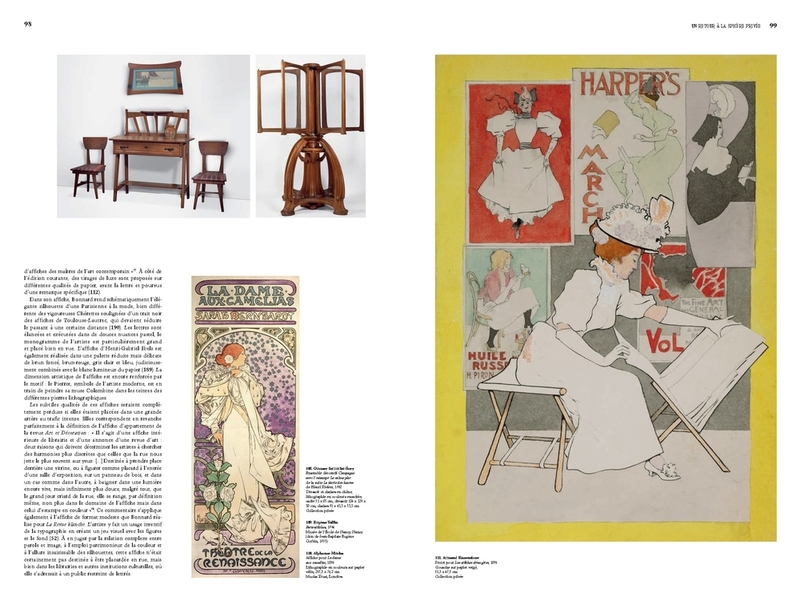 Avant-garde artists such as Pierre Bonnard, Théophile Alexandre Steinlen and Henri de Toulouse-Lautrec experimented enthusiastically with different graphic techniques to create beautiful and innovative artworks. 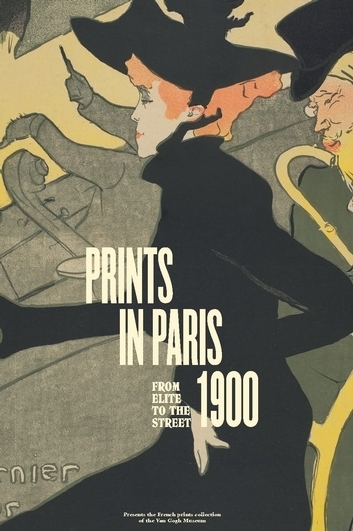 Their modern prints could be seen all over Paris. Produced in deluxe editions as autonomous works of art, they were admired and discussed by connoisseurs and collectors in private and at exhibitions for a select and knowledgeable public. 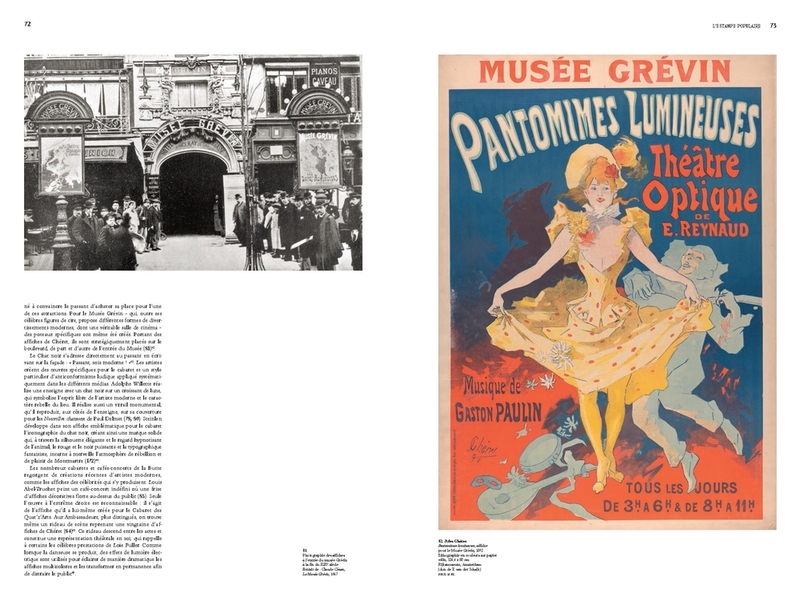 Meanwhile, out on the streets, posters on walls and advertising columns combined with illustrated magazines on newspaper stands presented a scintillating visual spectacle for the passing crowds.